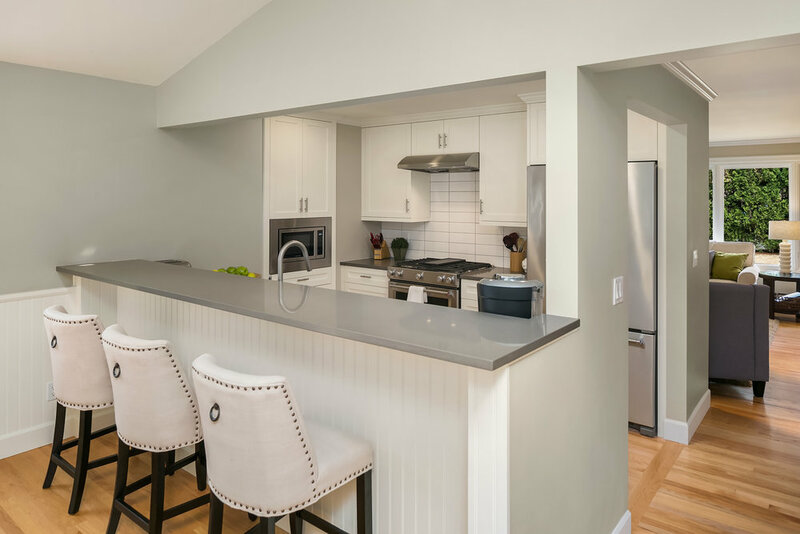 This 3-bedroom, 2.5-bath First Hill home has been remodeled with quality materials and expert craftsmanship. 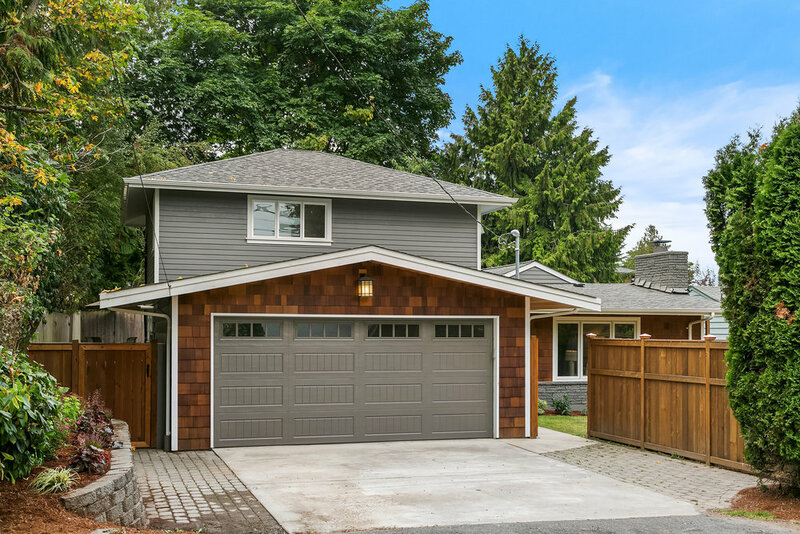 Ideally located on the north end of Mercer Island near downtown MI, bus stops, future light rail and parks, this charming home features a dedicated 2nd floor master with en suite 5-piece bath and a walk-in closet with stacking washer/dryer plus two main floor bedrooms and an additional 1.5 baths. Every inch of this home has been re-done—siding, roof, windows, and much more. 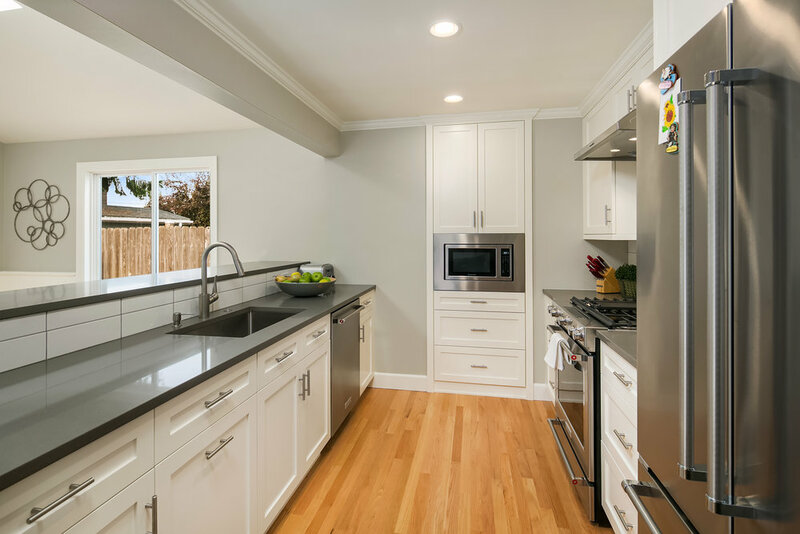 The light, bright kitchen was remodeled in 2017 and includes gas cooking, KitchenAid appliances, quartz counters and soft closing drawers. A flat, fully fenced yard makes this feel like your own little slice of the world—quietly tucked away and easily accessed through French doors from your family room. 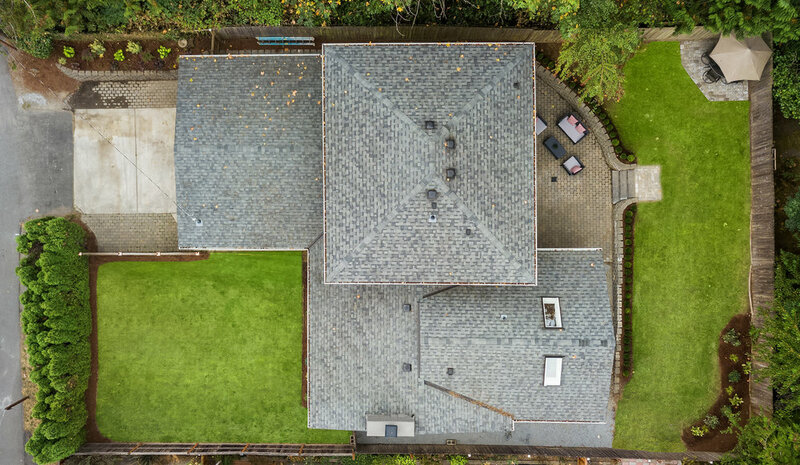 Don't miss this wonderful like-new home on Mercer Island!